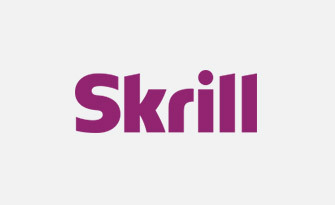 Keep on Spinning with This Online Platform! 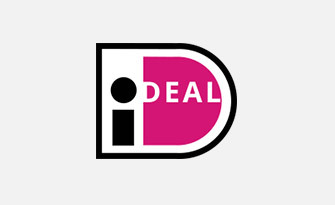 Dialinvest International N.V. Is the group behind the creation of the Omni Slots Casino platform. 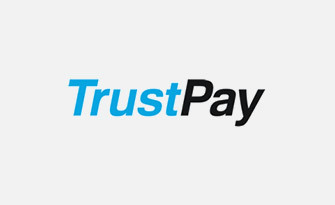 This is the same company responsible for such platforms as Golden Glory Casino and Vegas Play. 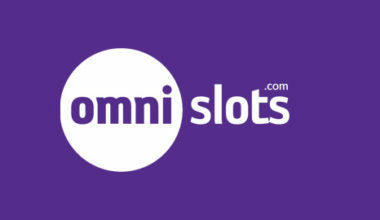 Omni Slots, on the other hand, has been online since the year of 2015. It has a mission to assist players to ‘Keep on Spinning’. So that it adheres to the gambling regulations, it holds a licence from the Curaçao eGaming company. Therefore, you will find that all games are fair and secure. However, several countries are still unable to register there. These countries include the United Kingdom, United States and Turkey. And speaking of the games, these are fully accessible via instant play desktop mode. Furthermore, you can play them via a mobile device as well. 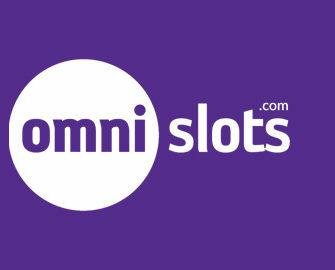 As far as the actual website of Omni Slots goes, the layout features a very nice design. It’s fairly standard in terms of general interface, but it provides white and purple colours. 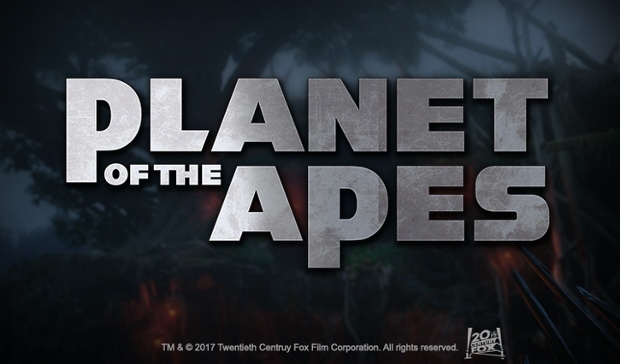 To the top left hand side of the screen is its logo. Underneath this is a navigation bar allowing you to move between different sections. 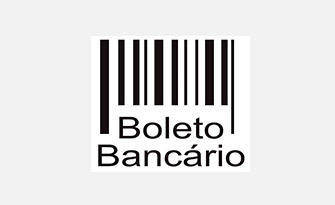 There’s also the chance to alter the language that the site can be seen in. There, options like Spanish, French and Norwegian exist alongside the standard English. There’s also a scrolling banner to advertise various games and promotional offers. Below this is a display of popular games and new games, while the remainder of the game lobby is viewable too. Once you have gone through the registration process, you can start claiming the range of available promotions. These exist initially in the form of the welcome offer for new players. So, once you have your free account, you need to start making deposits into it. 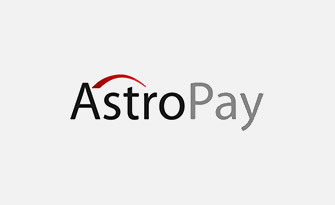 On top of your first deposit, you will be given a bonus of 100%. However, the rewards don’t end there. 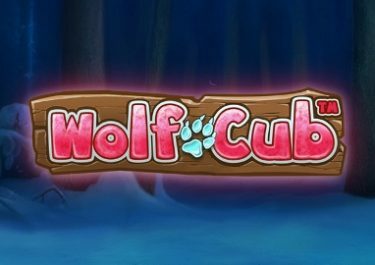 You will also be the recipient of 50 freespins on the Starburst game. This extra addition to the welcome offer is given to you when you contact support with the code, 50FREE. You’ll also need to make the team aware of whether you want the freespins on a mobile or desktop device. As a loyal player at the site, you will also be able to claim a few different promotional offers. There’s always the ‘Slot of the Week’ special offer open to you. 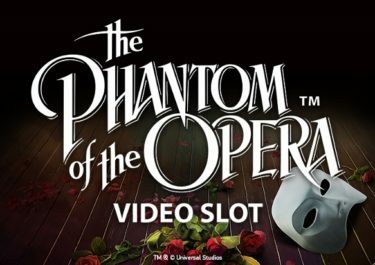 Simply try your luck on the specifically chosen game. 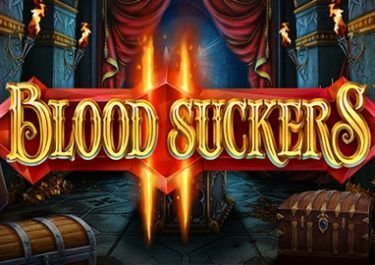 You need to have deposited at least €20 into your account the previous week in order to receive 10 freespins on the game of the week. 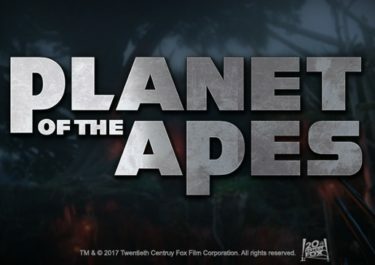 VIP players receive 20 freespins as part of this promotions. Not only that, but there’s the ‘Wednesday Super CashBack Bonus’. 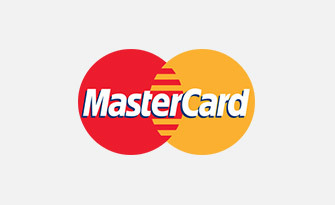 This sees you receive a 15% cashback up to €50 every Wednesday. 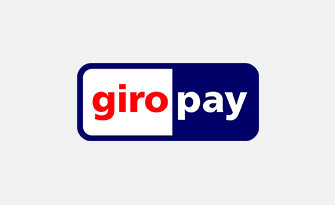 VIP Players will receive a maximum of €100. 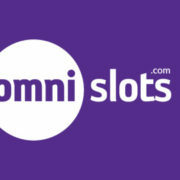 There’s a great choice of software available to access at the Omni Slots platform. 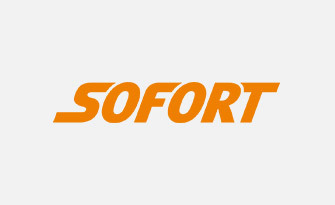 The companies providing their games include Netent, Microgaming, Betsoft and Amatic Industries. 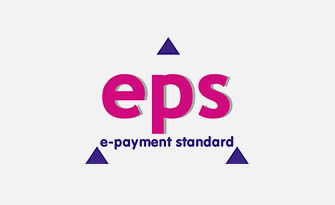 This ensures that there’s a good selection of high quality games on offer to you. 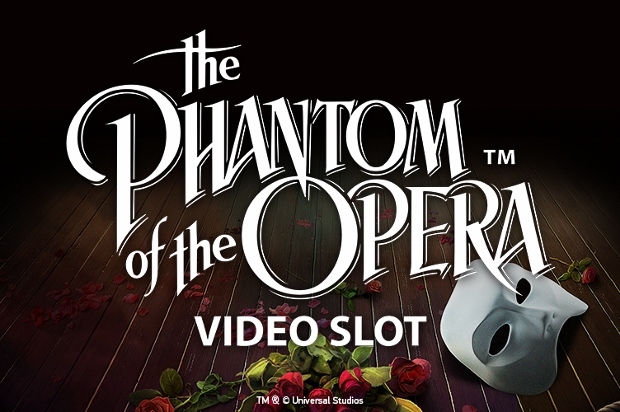 It’s the ‘Video Slots’ section that features the largest amount of games. It’s there that you’re able to play various different titles like Eye of Ra, Alkemor’s Tower, Lucky Coin, Jetsetter and Chimney Sweep. Another category is the ‘Jackpot Slots’ section. This includes games like A Night in Paris, Mr. Vegas and Greedy Goblins. There’s also a ‘Fruit Slots’ section alongside, which provides the site with its traditional slot offerings. If you’re a fan of live casino games, you can play one of four different options. These are live dealer versions of blackjack, roulette, Casino Hold’em and baccarat. However, if you find that you’re more of a fan of these games in their standard digital versions, you can access a wide range of games too. This includes titles like European Roulette and Single Deck Blackjack. Seven other games are also available to play in the game lobby, including versions of keno, bingo and scratch cards. 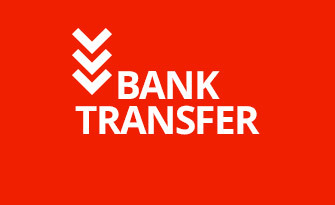 If you’re ready to add funds to your online casino account, you can do so by using one of several payment methods. 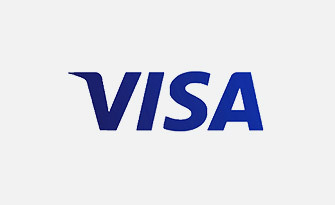 There are three credit and debit card options open to you, those being Visa, MasterCard and Diners Club International. 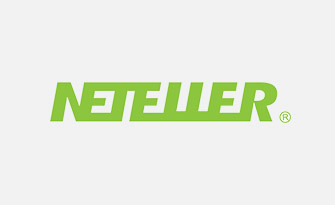 Alternatively, if you want to use an eWallet, you can utilise Skrill or NETeller. 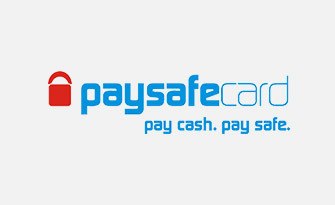 Other options exist from Paysafecard, iDeal, Giropay and TrustPay. 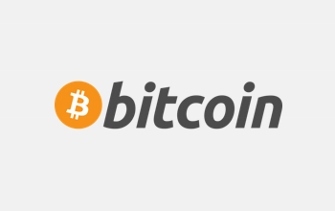 What’s also great about this site is that you’re able to use Bitcoin to fund your account. 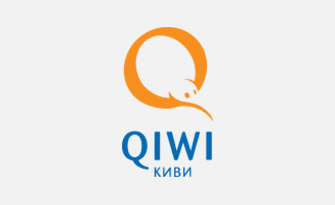 And don’t forget about possibilities from Teleingreso, Qiwi, EPS and Boleto. And don’t worry about finding the support you may need either. There’s a great support team in place for if you’re unable to locate the answers to your queries in the FAQ section. The live chat feature of the platform is available to use between 09:00 and 01:00 CET, giving you a wide time period to speak to an agent. Alternatively, you can send an email along to the team on a 24 hour basis. A contact form is accessible for you to fill out in this instance, or you can send a direct email to [email protected]. The design of this website is exceptionally nice and it features easy navigation. Not only that, but you can play a huge range of games as well as claim many promotions. And don’t worry if you need any support from the site’s team.